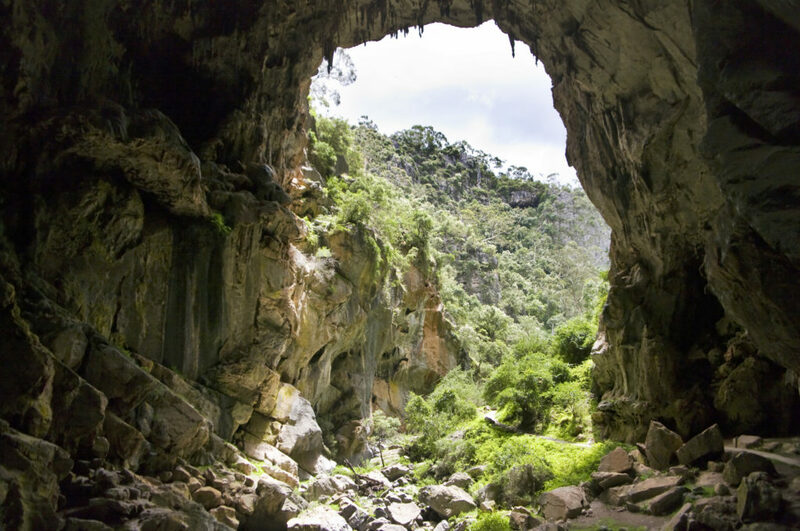 On this tour, students will make their way across the Blue Mountains as they enjoy stunning aerial views at Scenic World and explore geological formations at the Jenolan Caves. Students will get to step back in time with visits to the Bathurst Goldfields and the NSW Mineral Museum where they will uncover rare collections of minerals and ancient dinosaur fossils! Lunch Enjoy a sausage sizzle lunch! Thank you for your interest in our WorldStrides 3 Day Bathurst & Blue Mountains Tour Tour! Please tell us a little more about yourself so we can get you sent to the right place.